In the small towns of Missouri River Country lies a big craft beer scene. It is Montana after all, the state with the second highest per capita of breweries in the country. 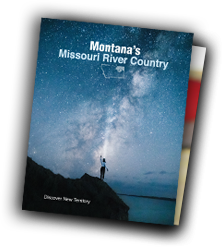 While in our neck of the woods, settle down with the locals for a pint of award-winning beer at one of four breweries in Northeast Montana. Or better yet, plan your trip around a brewfest and really get a taste of Montana. 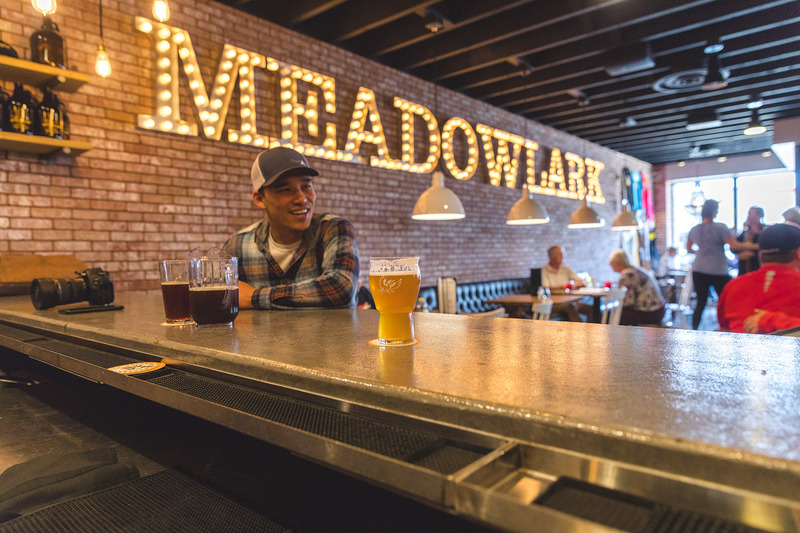 For more information about our local breweries, check out our blog post here.